At first, we didn’t know how to react. Happy because that would mean we wouldn’t have to go in-person anymore to try on a new model, see how they fit our face (or if they fit our face)? Unhappy because of the potential of Célines becoming trend and falling into the diluted brand landfill? Remain neutral and inform readers that Célines may now be bought online? Ultimately, we were disappointed. But that disappointment started back in October. 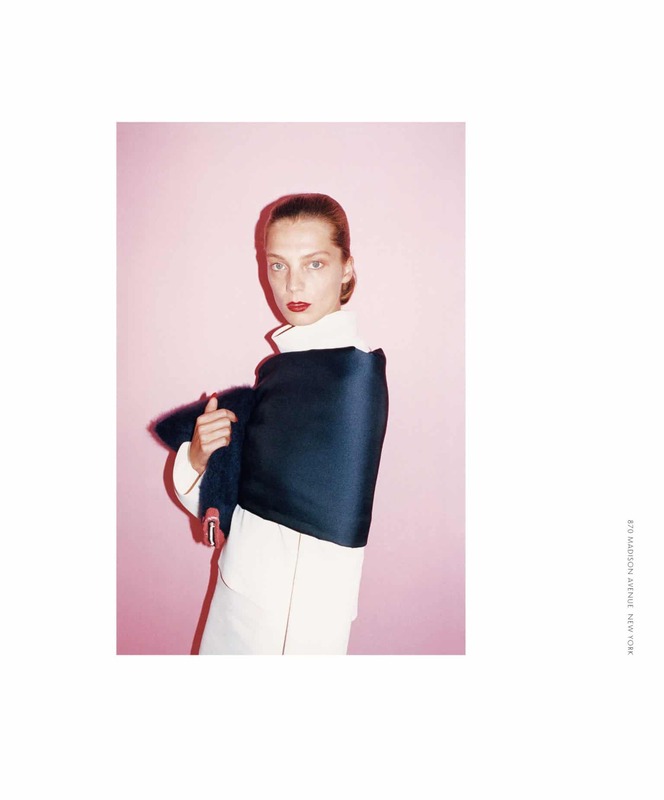 In October 2017, LVMH was interviewing designers to replace Céline creative director Phoebe Philo and rebuild the design team in preparation for her eventual departure from the French fashion brand, said several industry sources in Paris and London with knowledge of the matter. On 22 December 2017, it was announced that Philo was stepping down. We got a gut-wrenching feeling. Each time a revered, revolutionising creative director (ex. Jenna Lyons) has stepped down, the brand has begun to capsize. Put well, “It smells like the end of an epoch,” one headhunting source said on condition of anonymity. 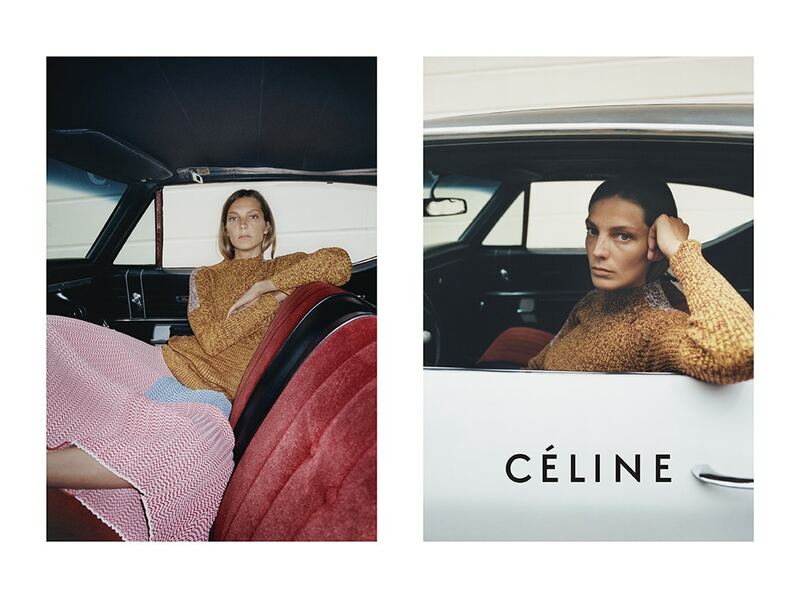 Now, we’re left wondering: is this e-commerce “birth” a part of Céline‘s poor plan that started with Philo’s leaving? We think so. Philo’s the responsible party for remaking Céline into the label for unfussy, minimally chic, professional women. You could tell a Céline customer from a mile away — the “just-so” cut trench or bag perched atop her arm. 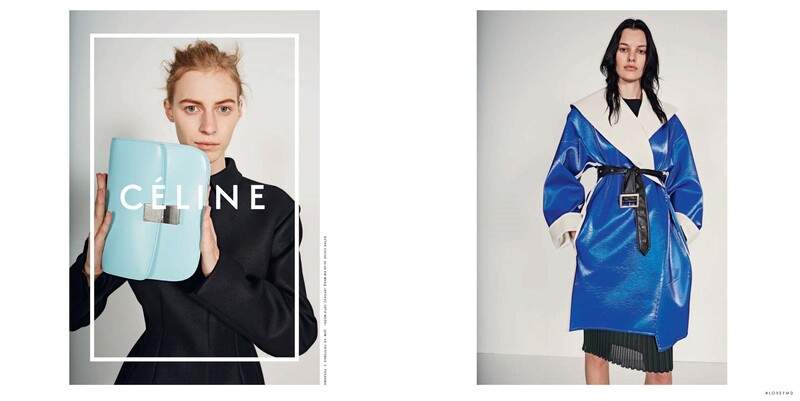 Given the personality of the Céline customer, she also appreciated the uncommonness of the brand’s products. Having to acquire this knowledge in order to secure the product made us, and all other Céline customers, devout followers. In the times of trend, we need more of those — die-hards with their own development and expression of style. 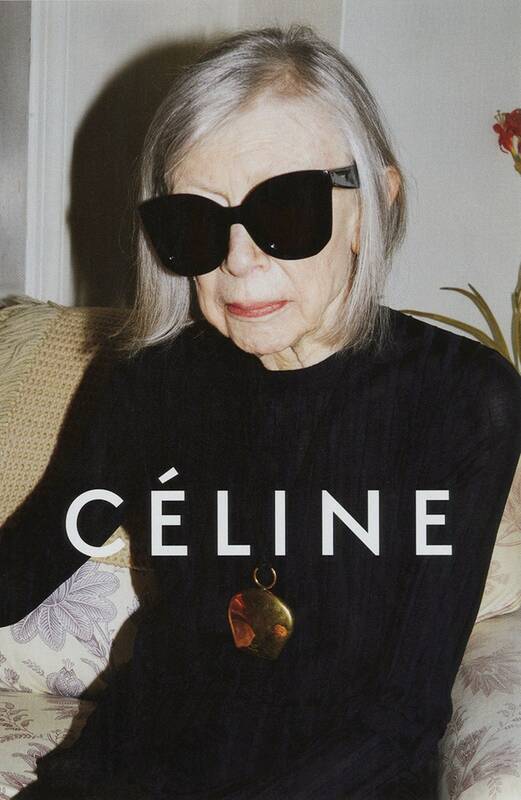 We have a feeling Céline is heading towards the same demise. The golden rule of maintaining some semblance of luxury is to rein in the brand’s ubiquity. Europe’s luxury groups (including Céline) have always done a wonderful job of focusing on long-term brand building through maintaining an “illusion of exclusivity.” Conversely, U.S. luxury houses have chased short-term sales by increasing distribution once the brand becomes trendy, then suffering blowback once the brand becomes too ubiquitous and fails. In other words, they shatter the illusion and as a result, lose the brand cachet. We understand the needs to meet numbers. But luxury players must stop sprinting to sell as much as possible, as fast as possible, or they’re to suffer the consequences. Do not increase supply just because demand goes up from e-commerce. Do not rapidly expand. Do not sell through countless third parties. Stay laser-focused on what has gotten you this far, and continue to grow with that scope. Céline is chic, it is minimal, it is stated, and it is rare. And that’s why we like it. Let’s please keep it that way. Will Michael Kors Trip Jimmy Choo?